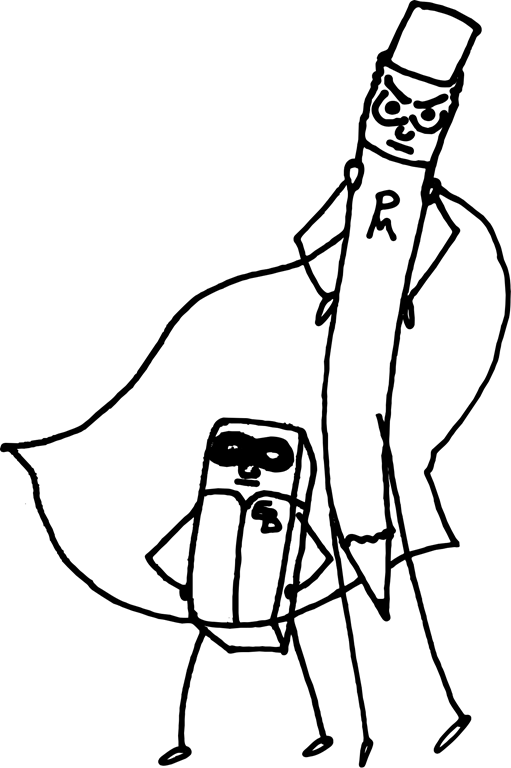 Daily Doodle – Pencil Man and Eraser Boy! 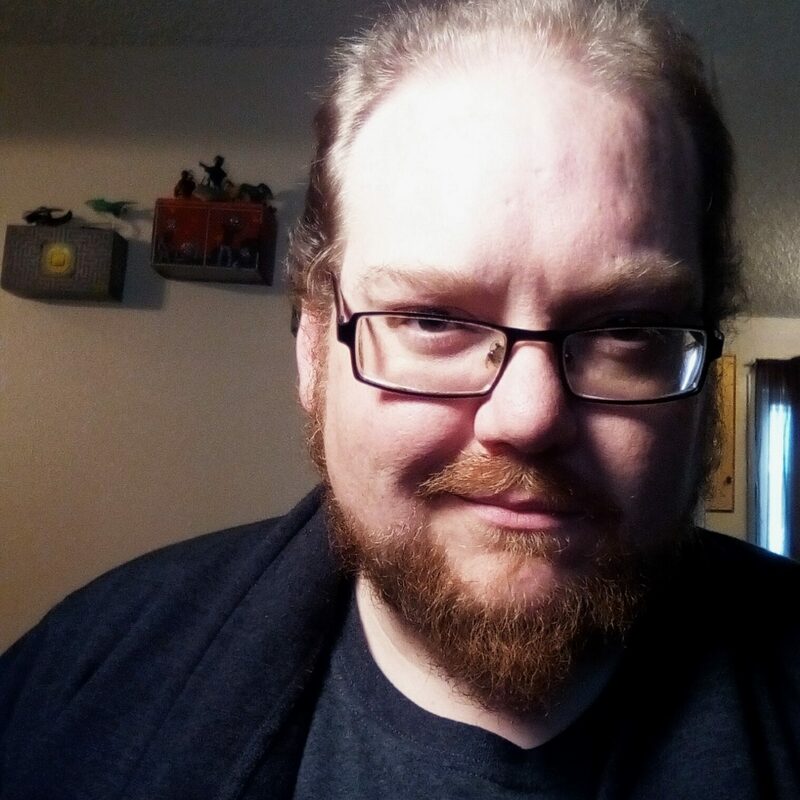 When I was a kid, I used to anthropomorphize a lot of things. My writing utensils were no exception to this. 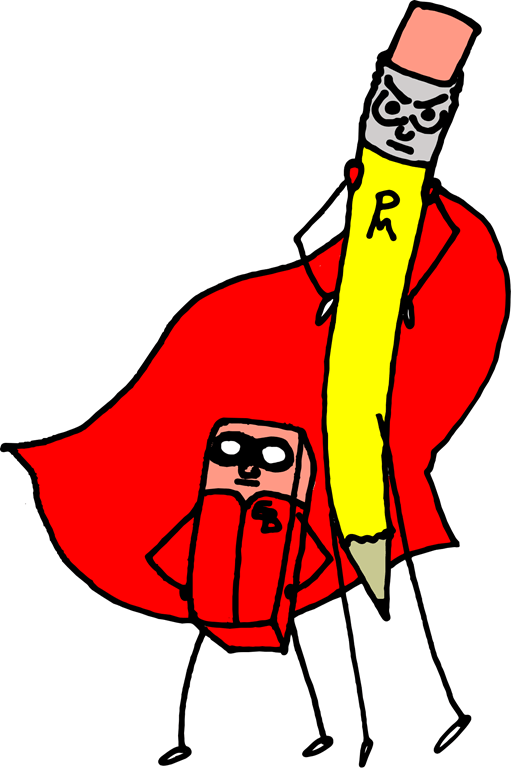 Thus, Pencil Man and Eraser Boy have existed inside my head since somewhere around the third grade. This one here is colorable. Or, you can enjoy my own pre-colored version. Either way, just remember that super heroes are all around us.